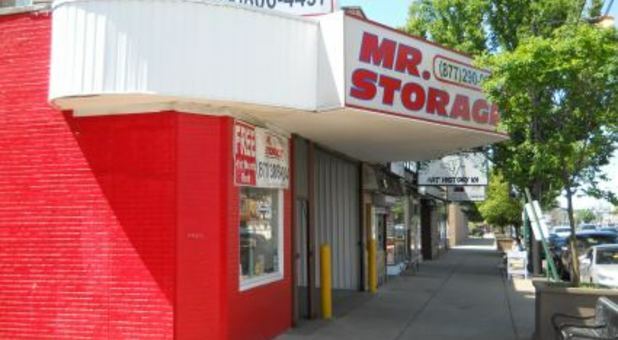 Are you looking for an affordable self storage option in the Mayfair, Pennsylvania area? Mr. 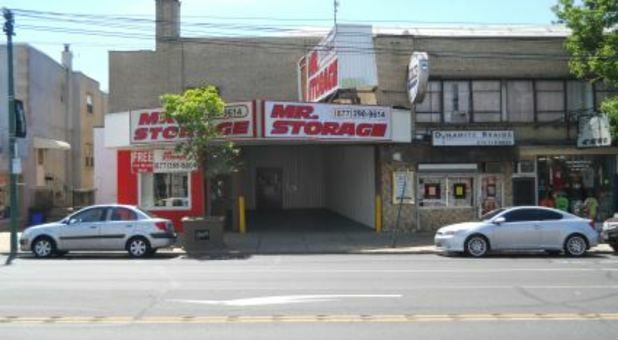 Storage Mayfair services the surrounding Philadelphia communities of Tacony, Holmesburg, Frankford, and Rhawnhurst. 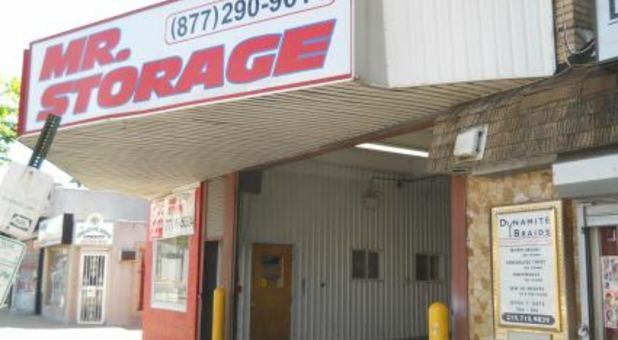 You'll find us just five blocks south of Cottman Avenue and two doors south of Stein's Florist, with easy access to Route 1/Roosevelt Boulevard, I-95, and Cottman Avenue. Whether you commute to and from downtown or you’re an urban dweller looking for a more affordable solution, we’re proud to accommodate you! For more than 20 years, Mr. 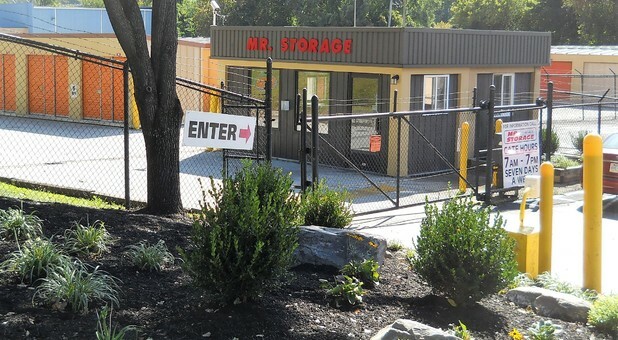 Storage Mayfair has been providing the residents and businesses of Mayfair and the rest of northeast Philadelphia with well-maintained and cost-effective self storage solutions. We make everything about your moving and storage experience as easy as possible, from our easily accessible location to our onsite selection of packing supplies. 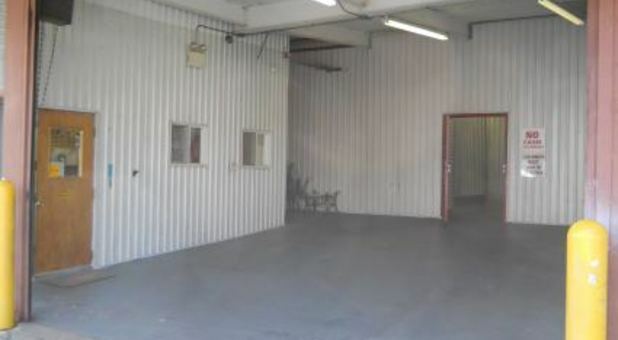 Our storage professionals pride themselves on providing the most practical and economical solution to your needs — all while offering the friendly service we’re known for. If you're looking to save a little extra cash on your next storage unit, we give credit to new and existing customers for referrals and signing up for auto pay. We also allow online payments if that's easier for you. Stop by or call today, and let our knowledgeable staff help you find the right storage space for your personal or commercial needs. We’d also love to tell you more about how our truck rental program can make your move-in day super simple! I truly appreciate Silvia Figueroa , she is very helpful and considerate. Unit 1509 Silvia is pleasant great customer service always helpful.